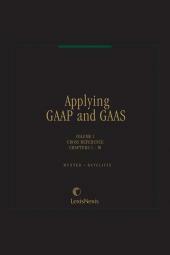 The all-in-one guide to generally accepted accounting principles and auditing standards--including emerging issues. 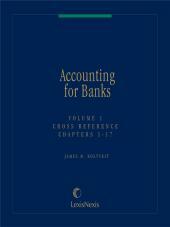 It is clearly written and packed with practical examples and explanations. Donald Resseguie holds a BS from Beloit College, an MBA from Miami University of Ohio, and a JD from Cleveland-Marshall College of Law. Mr. Resseguie is also a CPA. Mr. Resseguie has worked in private industry as well as professional service firms and has over thirty years of professional experience. Mr. Resseguie currently teaches at Lone Star College, Houston, Texas. 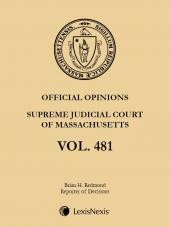 In addition Mr. Resseguie writes for a number of Lexis publications. 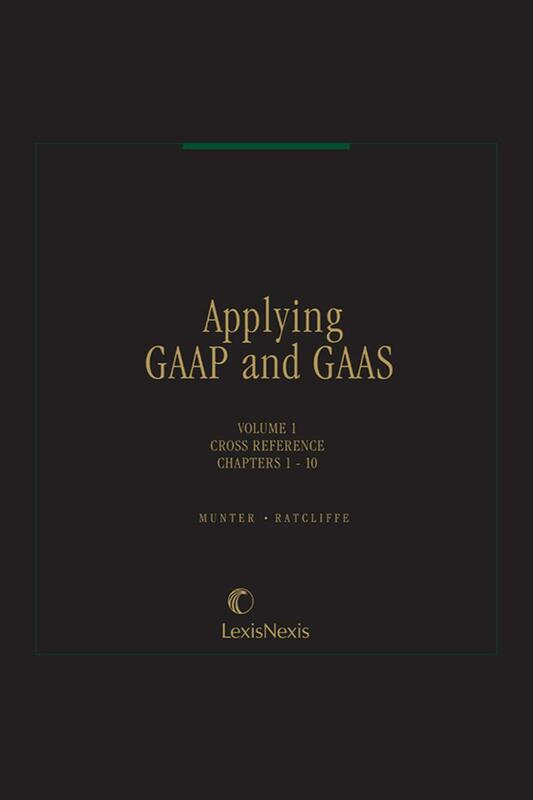 Mr. Resseguie's current Lexis publications include the following: Applying GAAP and GAAS; Accounting for Banks; Banking Law, Volumes 1 & 2; and Banks and Thrifts: Government Receivership and Enforcement.